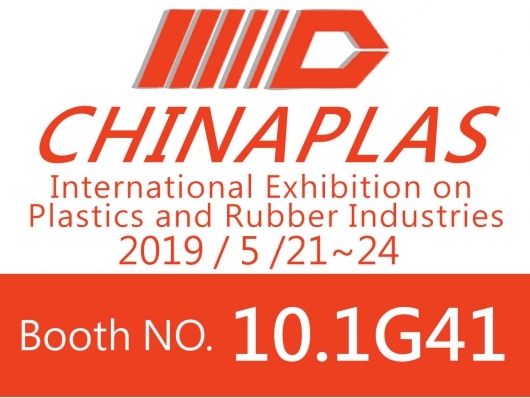 Welcome to our booth in CHINAPLAS, booth No. 10.1G41. International Elastomer Conference 1215 2019/10/8-10 Huntington Convention Center of Cleveland, OH U.S.